All four seasons offer fresh and pure Finnish delicacies throughout the year. Learn a few tasty recipes by a Finnish master chef Eero Vottonen, too. 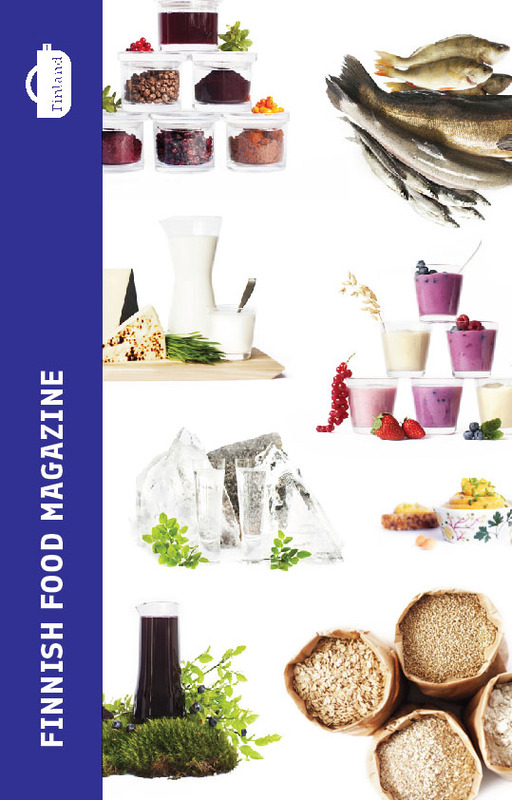 Published by Food from Finland.